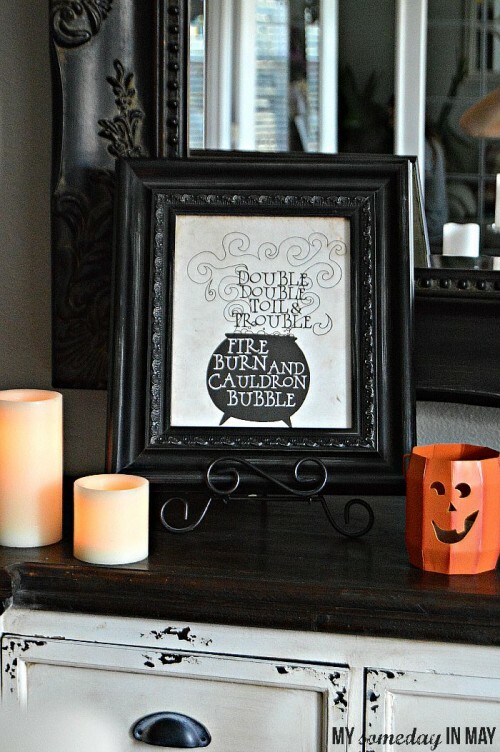 Make decorating for Halloween a breeze with these Printable Halloween Decorations. 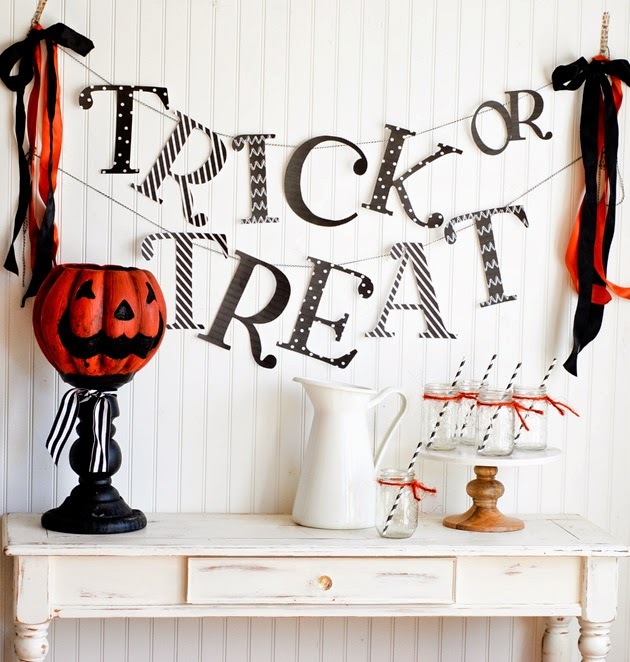 Get in the spirit of Halloween with all of these free fun Halloween decorations! Have you pulled out your Halloween decorations? I’m grateful my oldest daughter thinks it’s FUN to get everything out and arrange it. And it gives my old decor a new look to be in new spots. It is also fun to add some new things to the mix every year, but I don’t always want to spend money on new decorations. 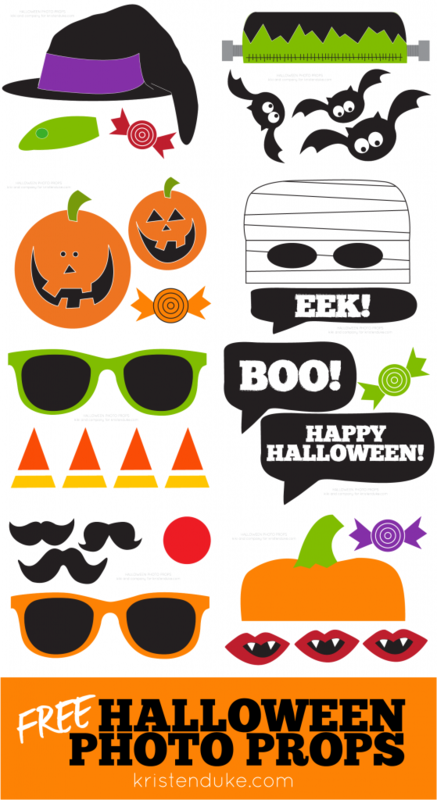 That is where these Printable Halloween Decorations come into play! 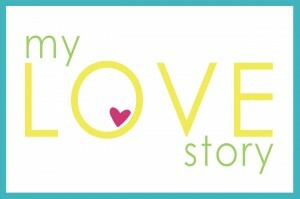 I LOVE printables and am grateful for awesome bloggers that share so many great ideas for holidays. 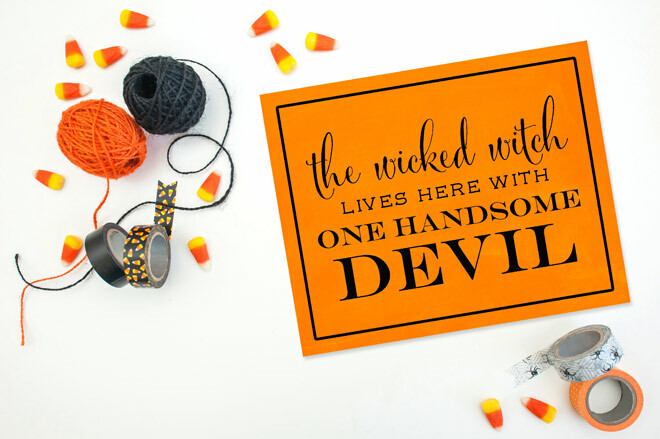 I’ve found a bunch of free Halloween printables that are great for decorating around your home. 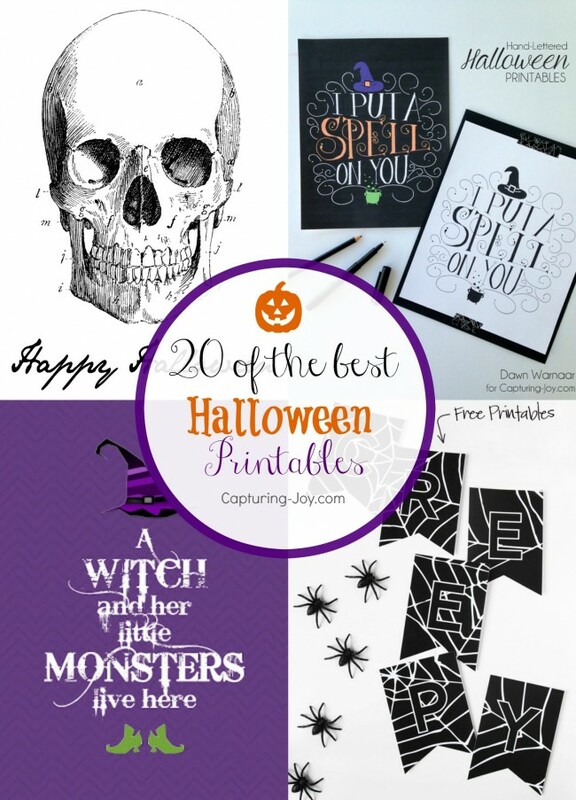 Whether in a frame on the mantel, an easel, or making a craft out of them, these free printable Halloween decorations come in handy! .It’s amazing what a simple computer print can do, to decorate a space for the holiday. 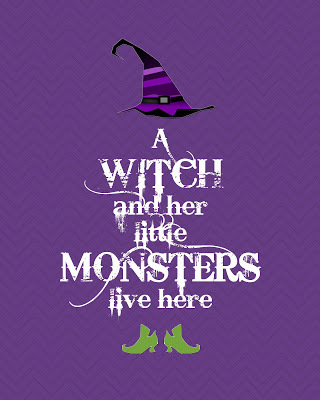 This fun Wicked Witch Printable would be great in a frame on your front door in place of a wreath. 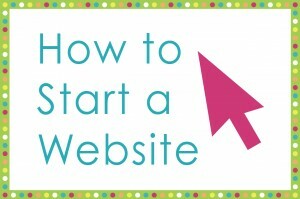 You can grab this one over at Pizzazzerie. 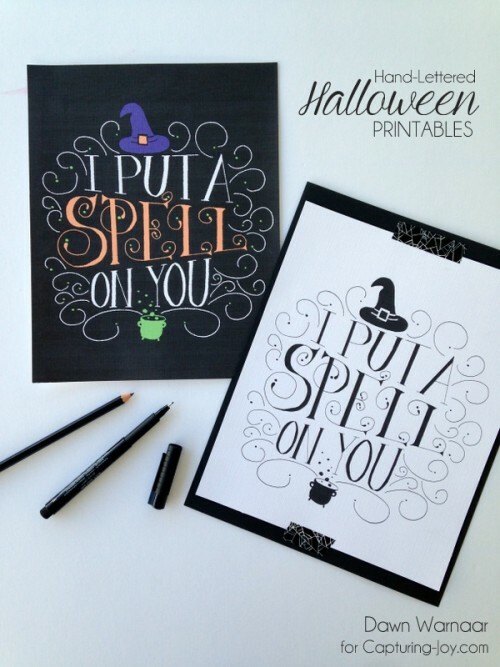 This fun I Put A Spell on You Halloween Print comes in black and white and color. 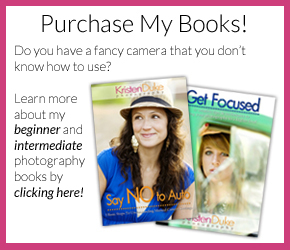 Making it easy to coordinate anywhere in your home! 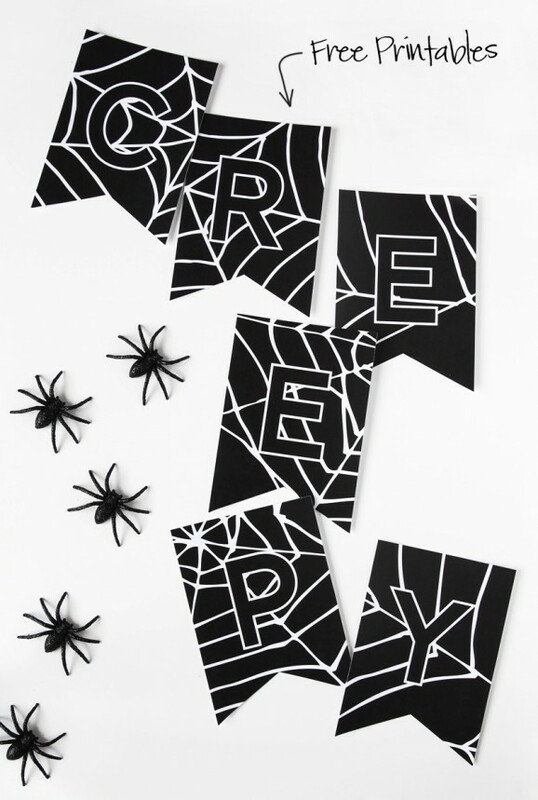 Ella Claire has a fun collection of Black and White Printable Halloween Decorations. 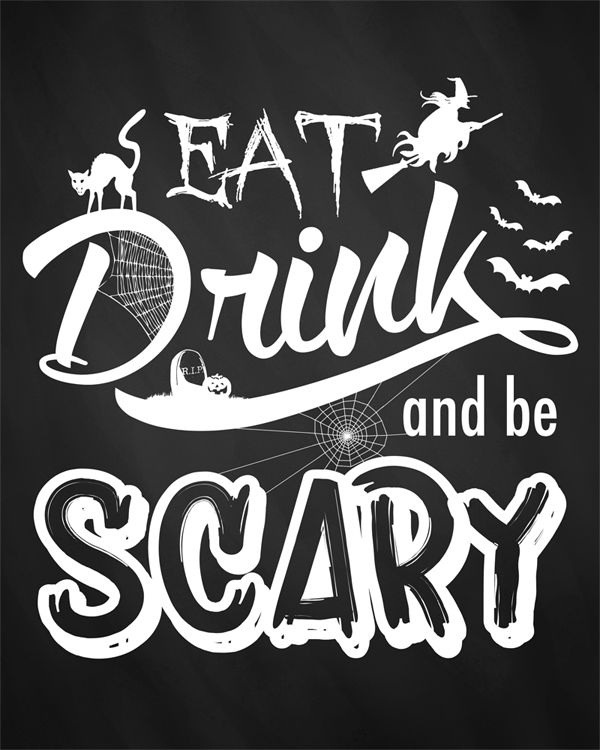 This fun Eat, Drink and Be Scary sign from The Shabby Creek Cottage is fun for your Halloween party or just to display in your kitchen. 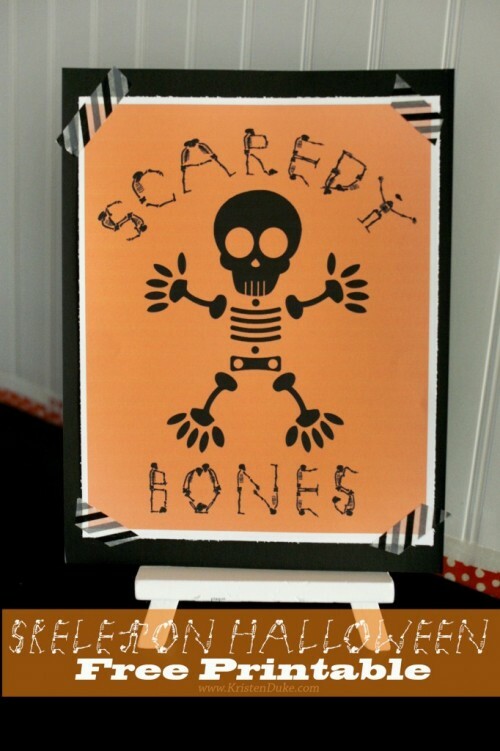 This fun Scaredy Bones print is a great addition to your family friendly decorations. 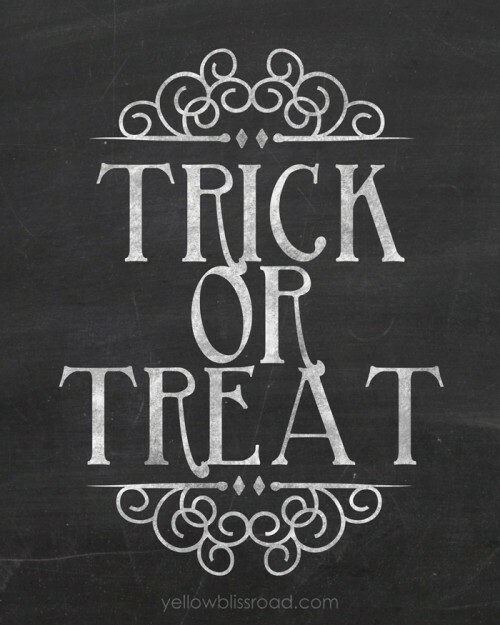 I love this Trick or Treat Chalk Printable from Yellow Bliss Road. 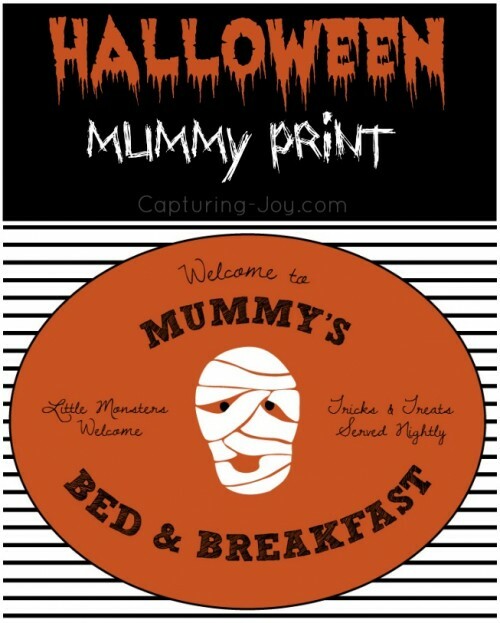 And this fun Mummy Bed and Breakfast sign. 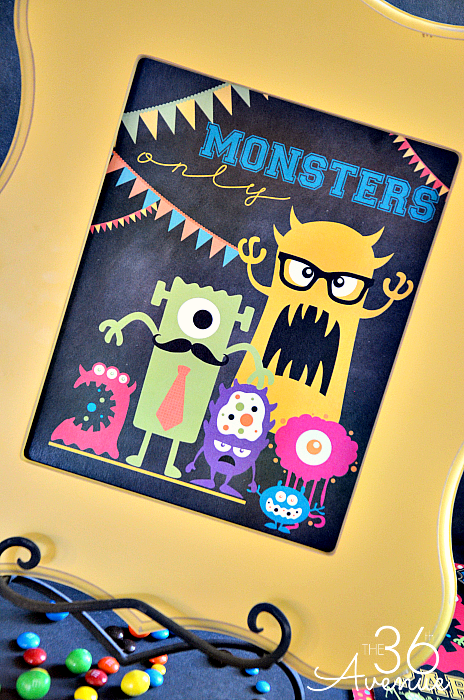 Your kids will love this Monster Printable from the 36th Ave. 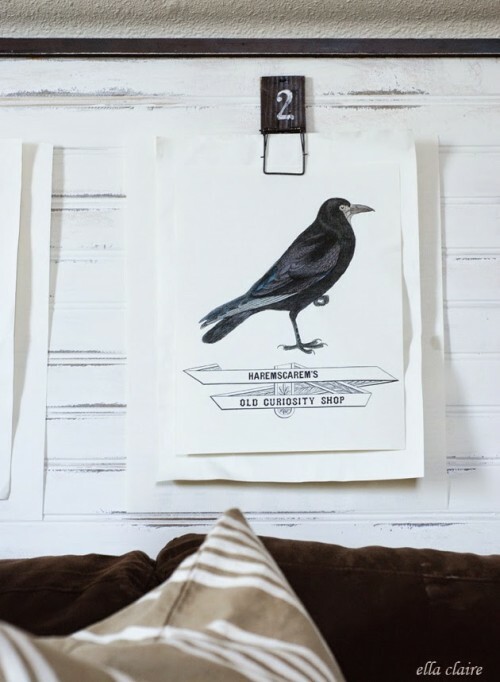 This black and white Double Double Toil & Trouble print from Ella Claire Inspired is a classic. And so is this Trick or Treat Banner Ella Claire made as well. 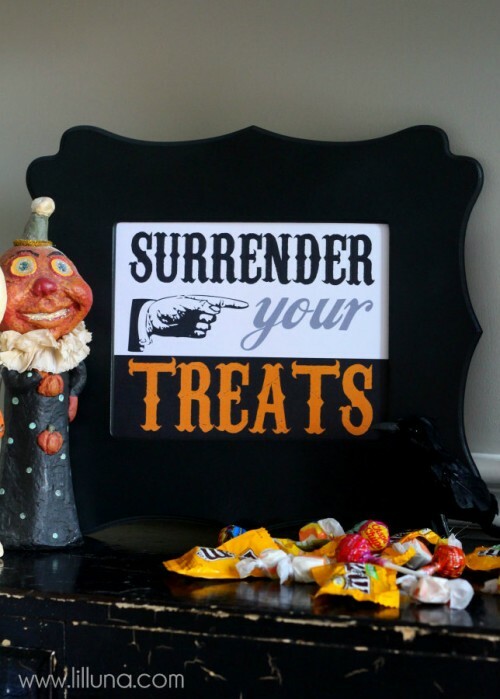 And I love this fun Surrender Your Treats sign from Lil Luna. 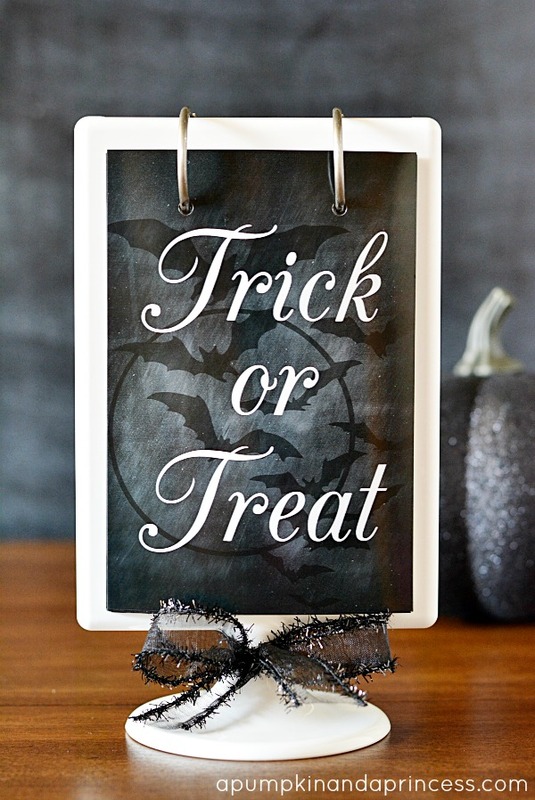 Another fun sign for your front door, you can grab this A Witch and her Monsters sign over at It Works for Bobbi. 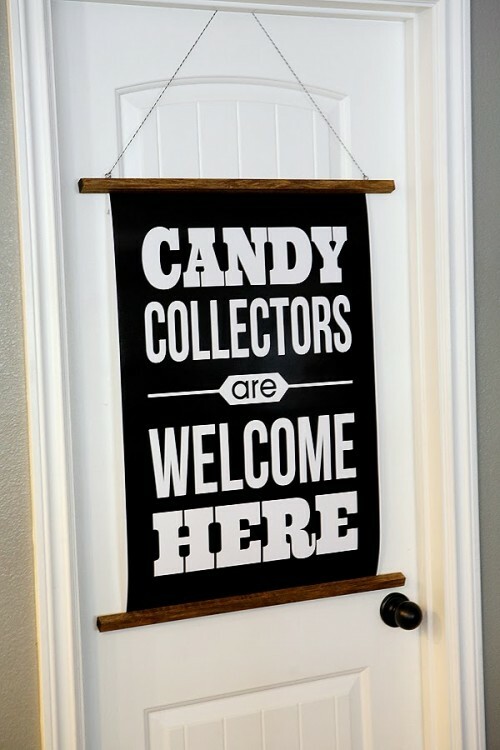 And this fun sign sign over at Eighteen25 is a great way to let trick-or-treaters know you are handing out candy! This Creepy Banner from Paging Super Mom is perfect next to some plastic spiders. 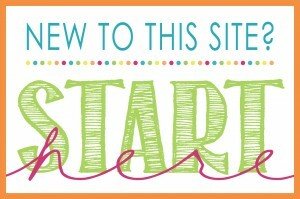 And this fun printable from Balancing Home is a fun decoration or a card! 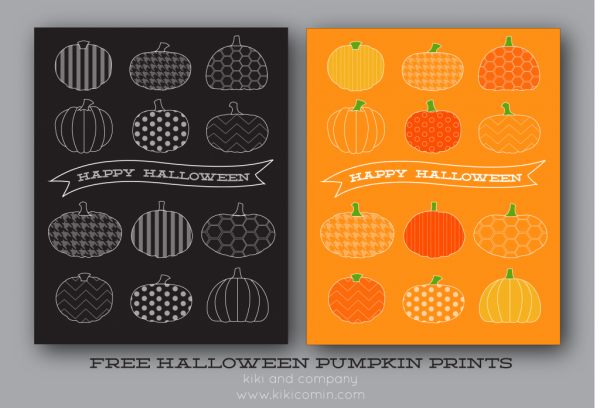 Kiki Comin has a fun Halloween Pumpkin Print available in two colors. And your kids will love this Halloween Countdown Printable from A Pumpkin and a Princess. 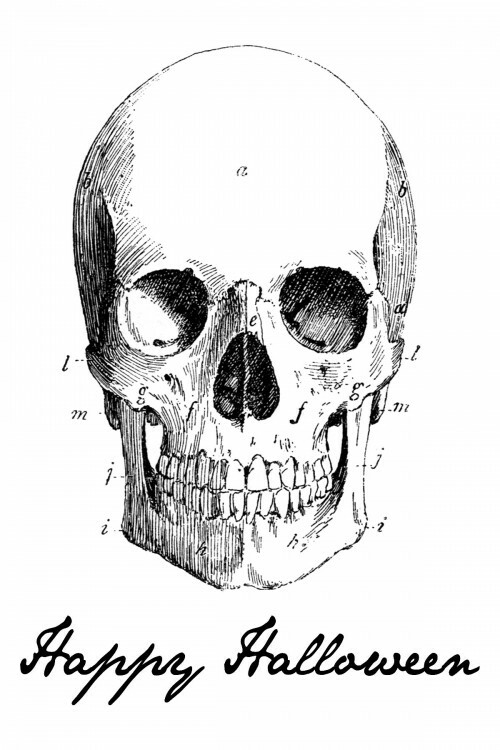 And last but not least, this fun Skull Print from Lil Luna is a great addition to your Printable Halloween decorations. 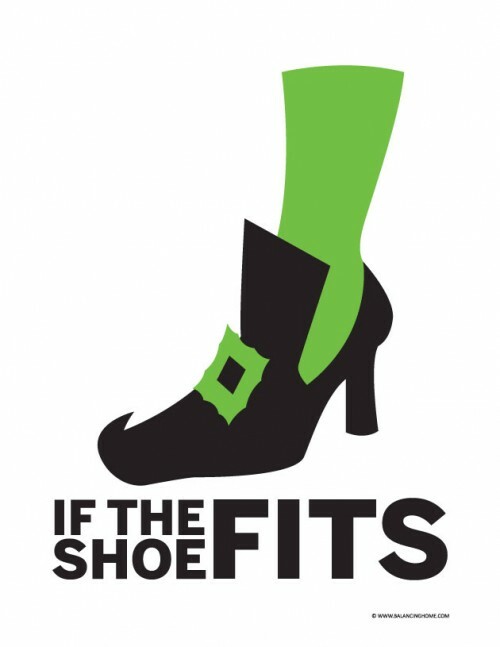 Want more fun Halloween ideas? 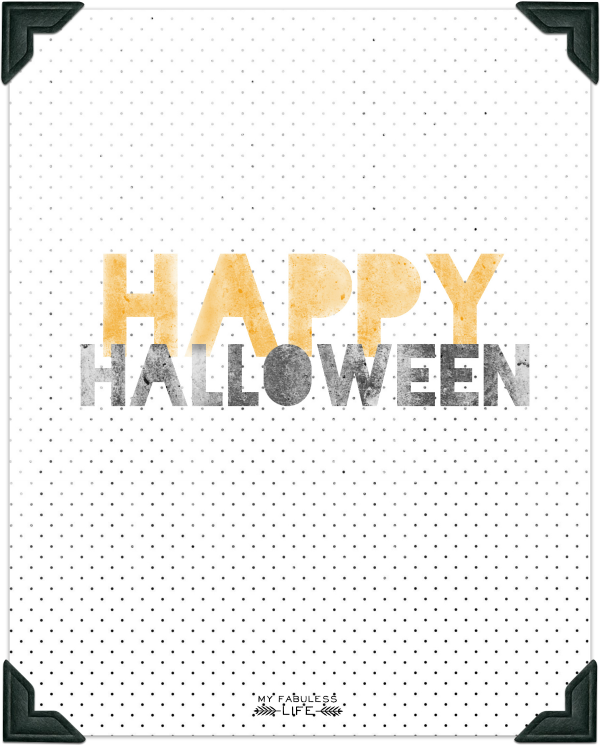 Check out the fun Halloween Jokes you can print for your kids lunch boxes. Every Halloween party needs Halloween photo booth props. And something NEW that is becoming a favorite are these Halloween bookmarks your kids can color!